Chinese Nokia Lumia 92o fans will be getting their own variant, the Nokia Lumia 920T, and it’s heading to them through China Mobile. Should you be jealous that China’s getting their own version of the Nokia Lumia 920? What’s the difference between a regular Nokia Lumia 920 and the Nokia Lumia 920T? Not much really, except that it’s designed to work better with China Mobile’s telecommunications standards. And with close to 700 million mobile users in the country, it’s perfectly understandable why Nokia would want to make sure that those users get a good experience if they decide to get their localized version of the Nokia Lumia 920 smartphone. Any Chinese Tapscapers in the crowd? 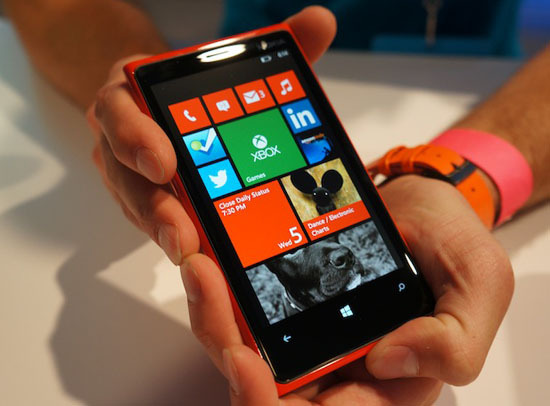 Are you planning to pick up the Nokia Lumia 920T? Share your thoughts in the comments below!